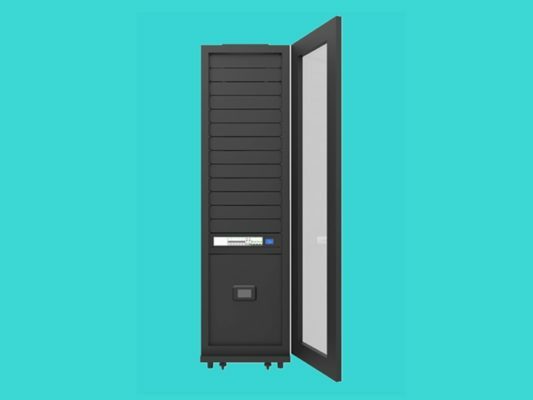 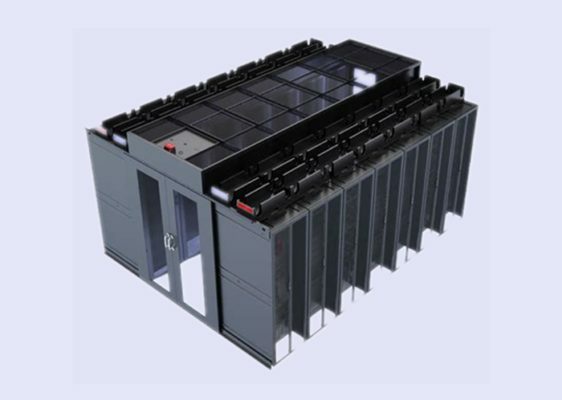 Why is the integrated cabinet so popular? 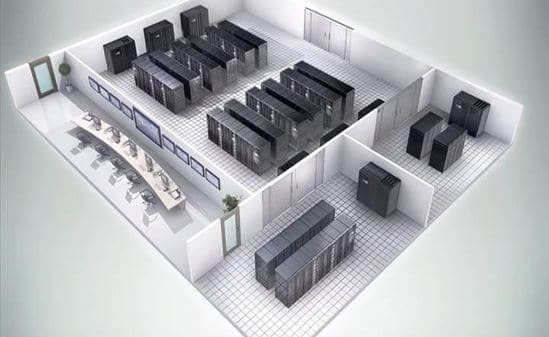 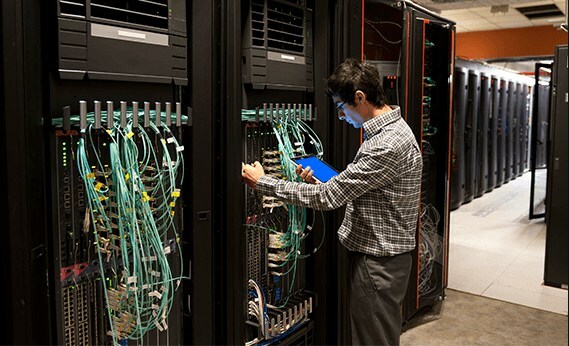 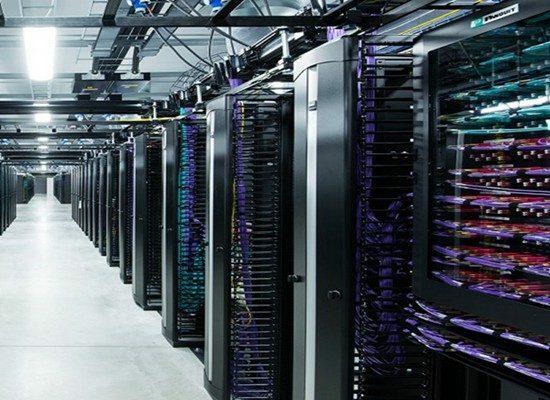 Difficult data center decisions: hosting or cloud computing? 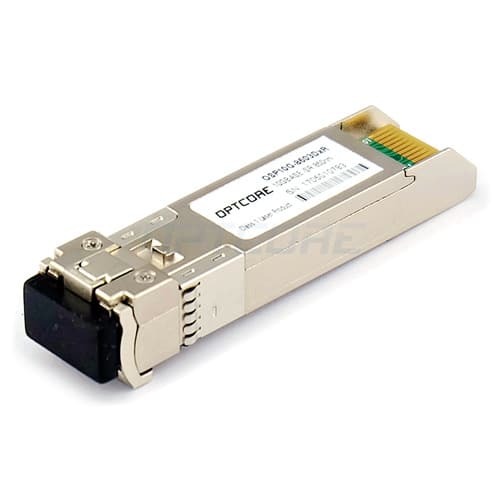 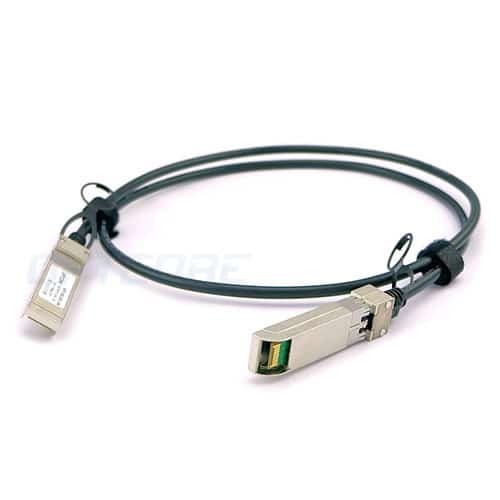 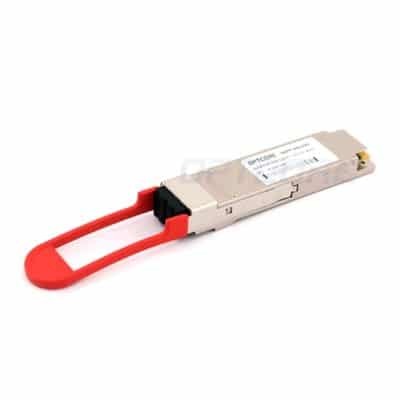 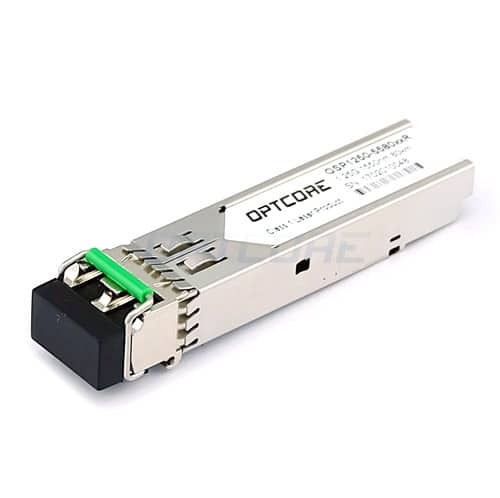 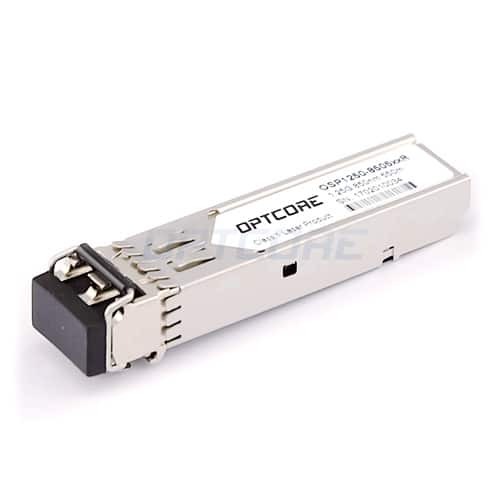 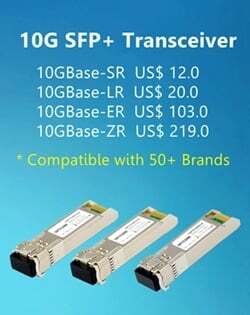 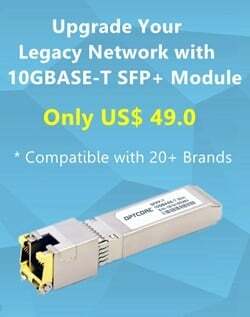 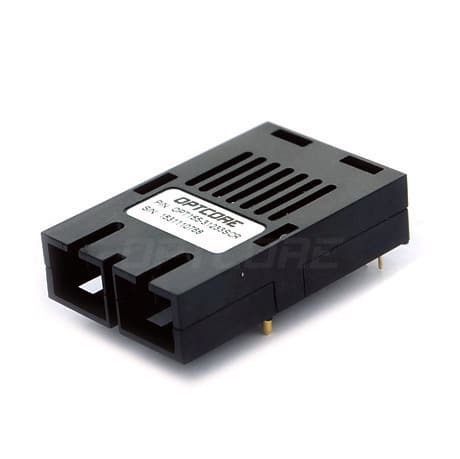 Do you know the classification of 40G QSFP+ transceiver optical interfaces?